Weekly ratings data reports from barc is the sources for checking popularity of any indian television program. usually they are updating the figures thursday, we can check the top 5 channels and top 5 shows, news channels from barc website. detailed data is not avail public, from the figure we can see that only asianet programs are listed in malayalam top 5. vanambadi, neelakkuyil, seetha kalyanam, karutha muthu, kasthooriman, comedy stars season 2 are most popular television programs watched by keralites. asianet’s monopoly continuing for the last few years, 2019 first trp also indicates that there is no more changes in the figure. Porus malayalam dubbed version coming on surya tv. chandrakumari serial started on sun network channels, it’s malayalam dubbed version airing on surya tv. zee keralam serial alliyambal getting good reviews, channel earned 76 points. asianet usa subscription, how can you enjoy malayalam programs in united states of america and other countries. Vanambadi – it’s listed in top 1 for the last few weeks, official malayalam remake of potol kumar gaanwala (bengali tv series). sai kiran ram, gouri krishna , sana jelin , suchithra nair , seema g nair, uma devi nair, pria menon, chippy renjith , indira thampi , balu menon are in the star cast of vanambadi asianet serial. 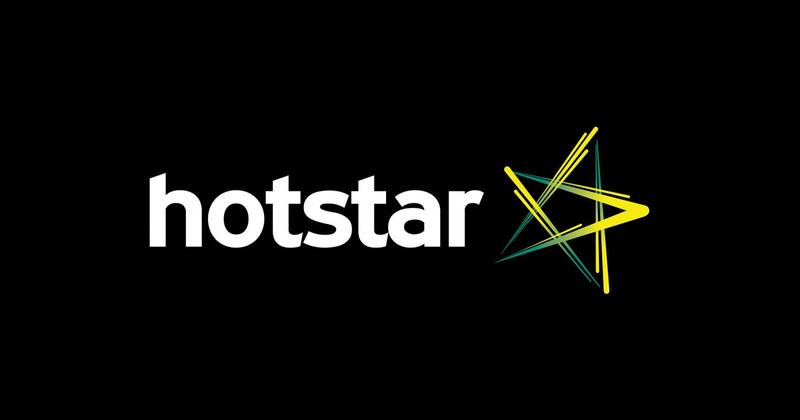 it’s online videos at hotstar application is also getting record views. Mouna ragam is the tamil version on star vijay, which is also getting decent trp ratings. Asianet planning to launch star singer season 8, audition will start very soon. 2019 sabarimala makaravilakku live coverage will be available on dd4 (doordarshan malayalam)channel, 14th january 2019 at 4.00 p.m.
Disclaimer – This post is made with the recent barc trp data, changes may happen in future and we are not streaming or embedding any videos here.